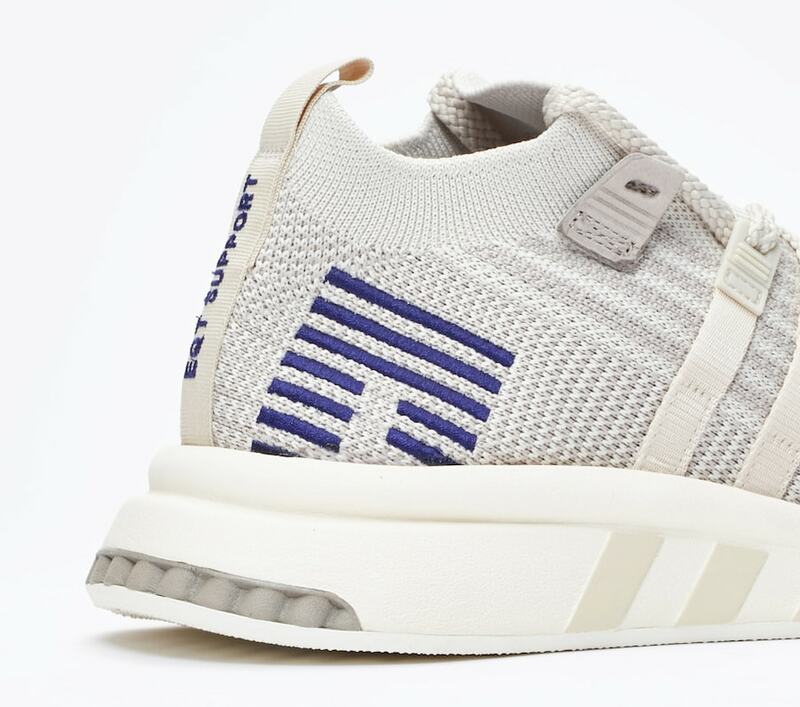 adidas and SneakersNStuff are known for some of the most interesting shop exclusive sneakers. 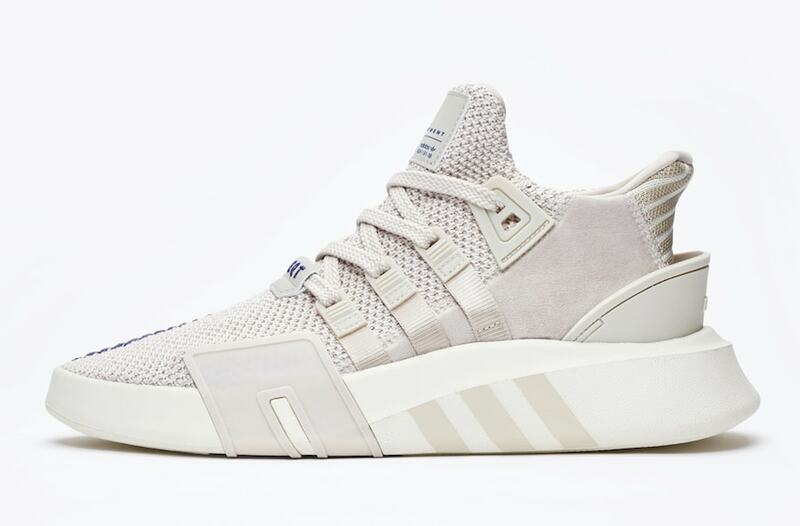 The past several months have held high-profile releases from the two, now followed with the new SNS x adidas EQT ADV pack, coming soon. 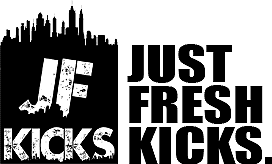 SneakersNStuff is one of the most recognizable sneaker boutiques in the world. Their distinct style and casualness are in direct contrast to their fierce love of sneakers and passion for collaboration. With these traits, SNS has produced some of the greatest limited-edition shoes of all time. With the successful launch of their GoreTex NMD_CS1 completed and a rumored part 2 of the NMD Datamosh pack on the way, SneakersNStuff is back to the adidas drawing board for another exclusive pack. 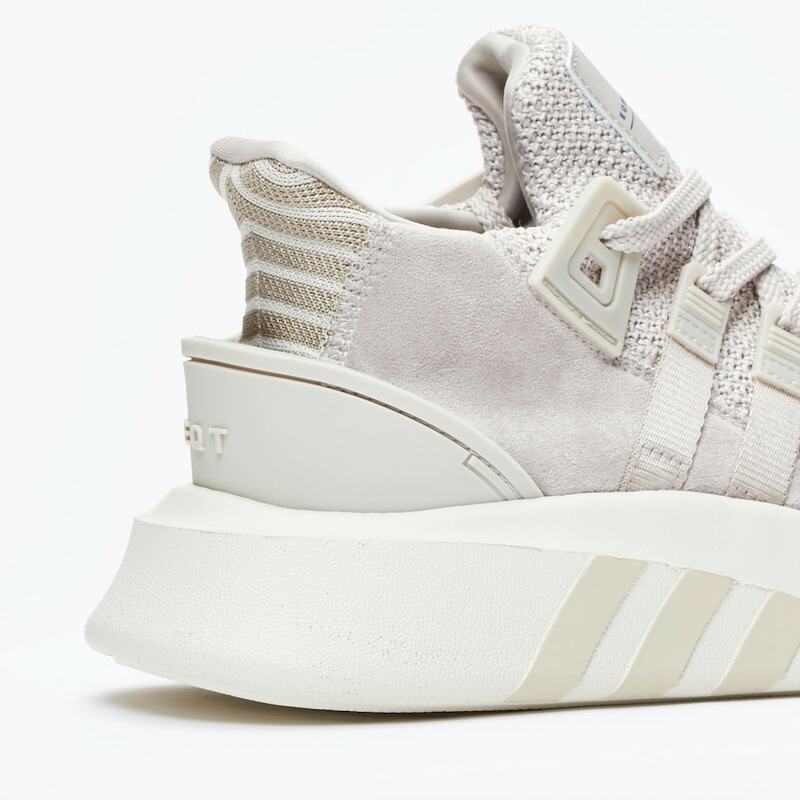 This time, the EU based retailer has created two EQT models, the EQT Support Mid ADV PK, and the EQT Basket ADV. 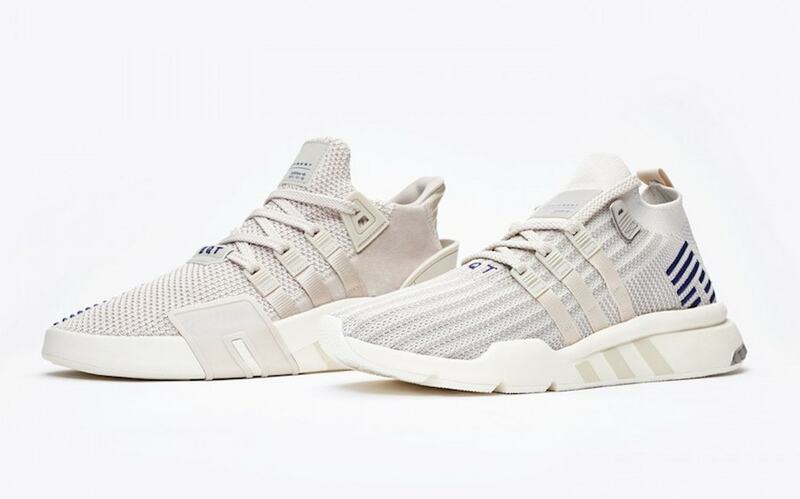 These silhouettes are the latest additions to adidas’ modern day EQT family, and represent the pinnacle of their sleek design. Both shoe will come in the same light brown colorway highlighted by similar neutral tones throughout the shoe. To add some flair to the shoes, small hits of navy blue can be found in key areas like the heels and toes. 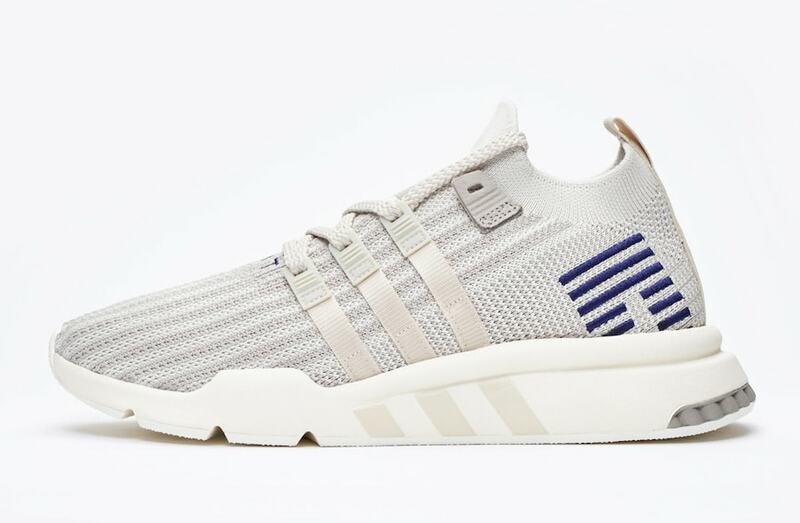 SneakersNStuff has scheduled the release of their exclusive adidas EQT ADV pack for March 28th, 2018. 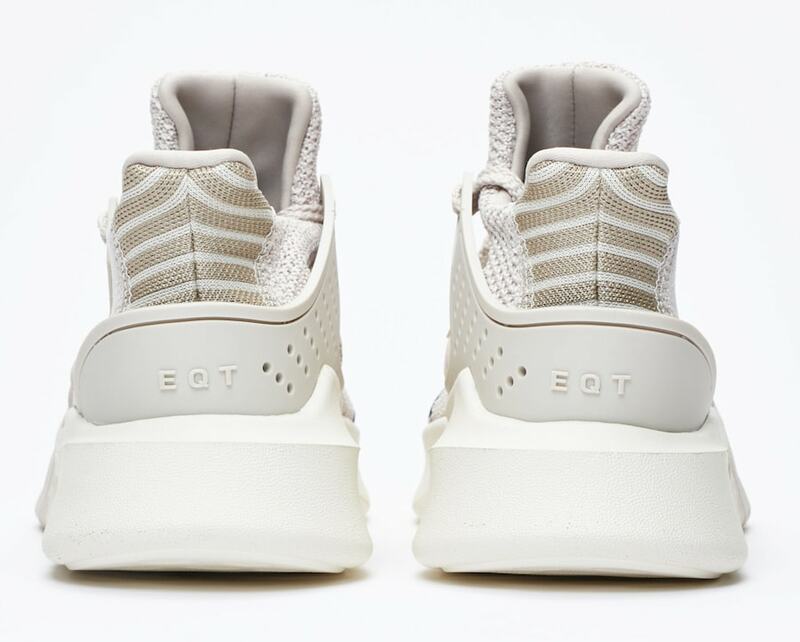 Both shoes will feature the Light Brown colorway, with Mid ADV retailing for $160 and the Basket ADV dropping to $120. 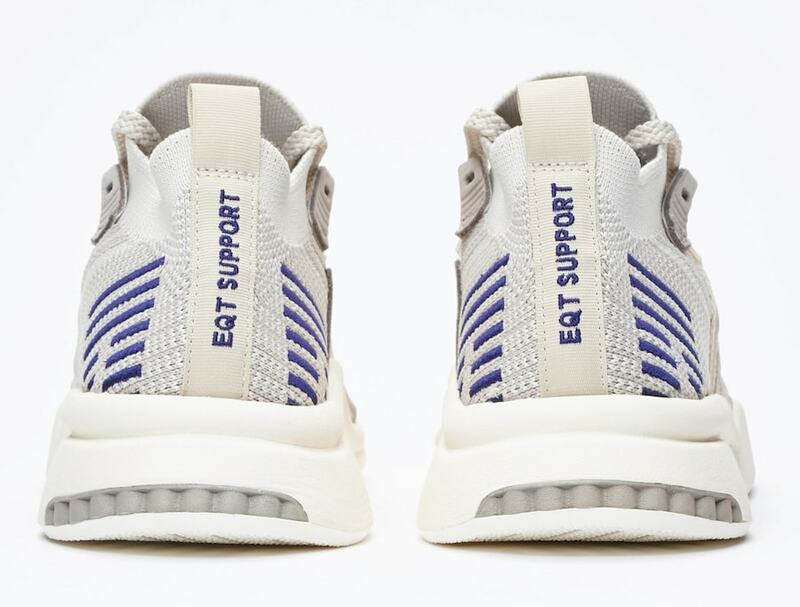 Check out the official images below for a better look, and stay tuned to JustFreshKicks for more adidas release information.